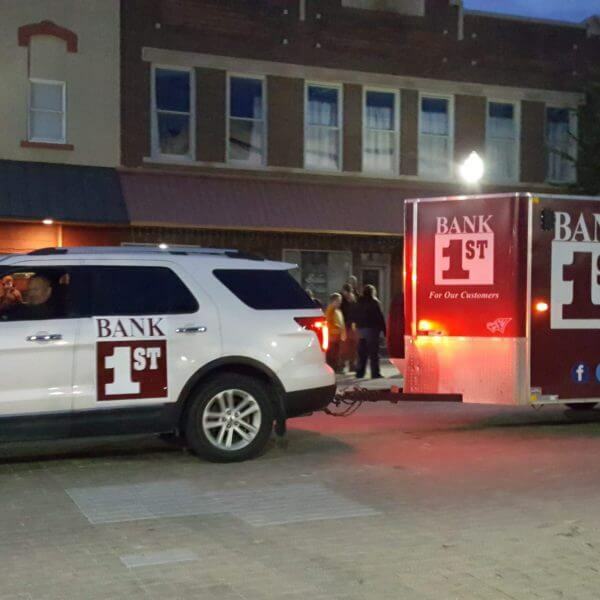 Bank 1st appreciates the communities it serves by investing, supporting and playing an active role in those communities. 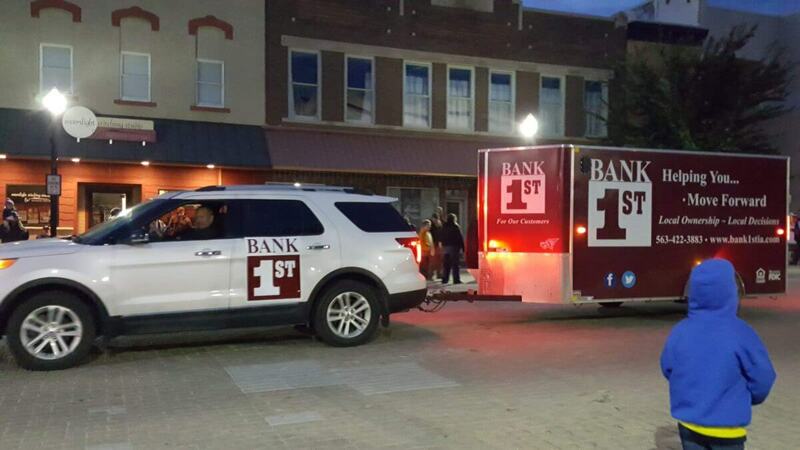 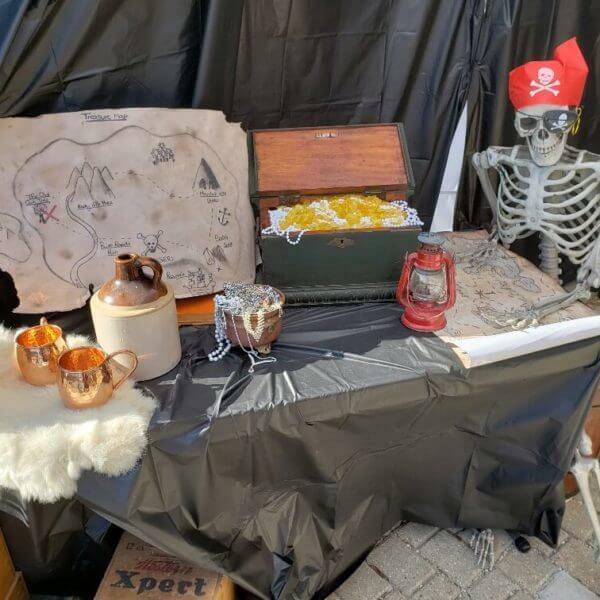 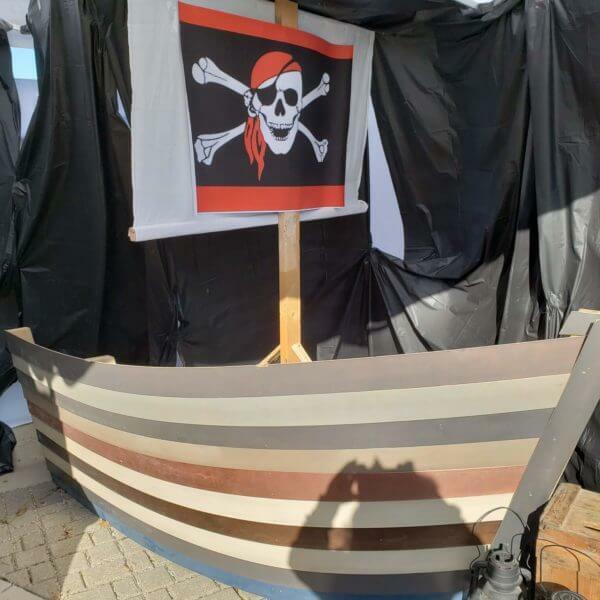 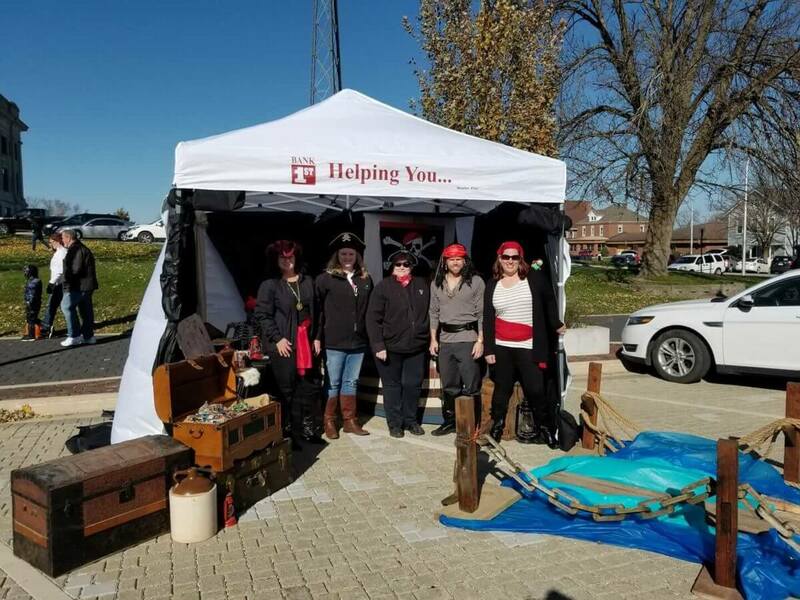 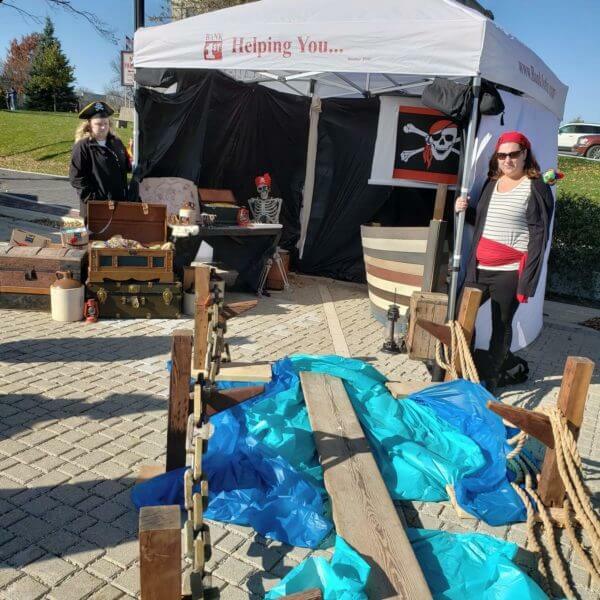 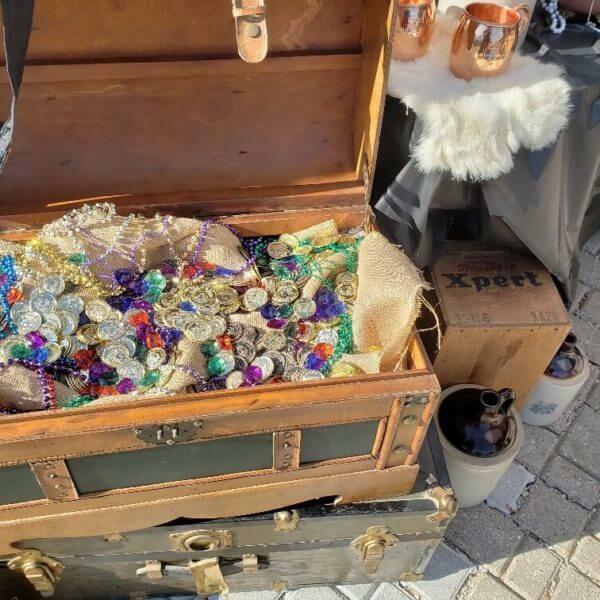 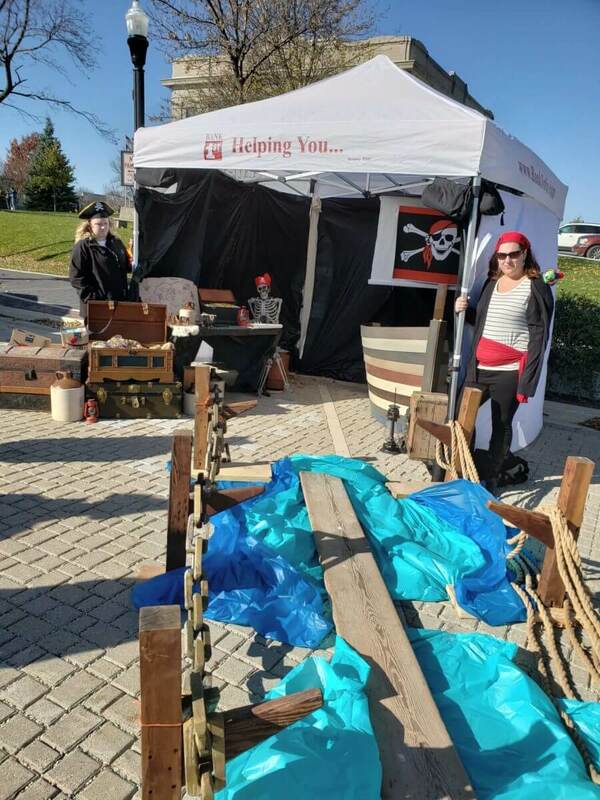 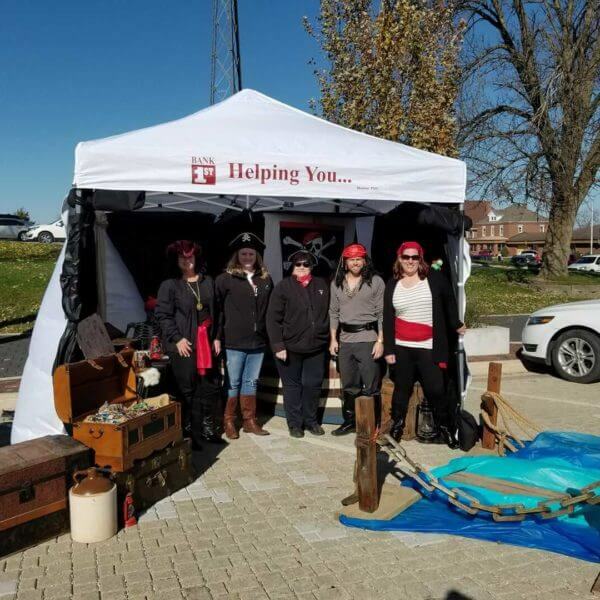 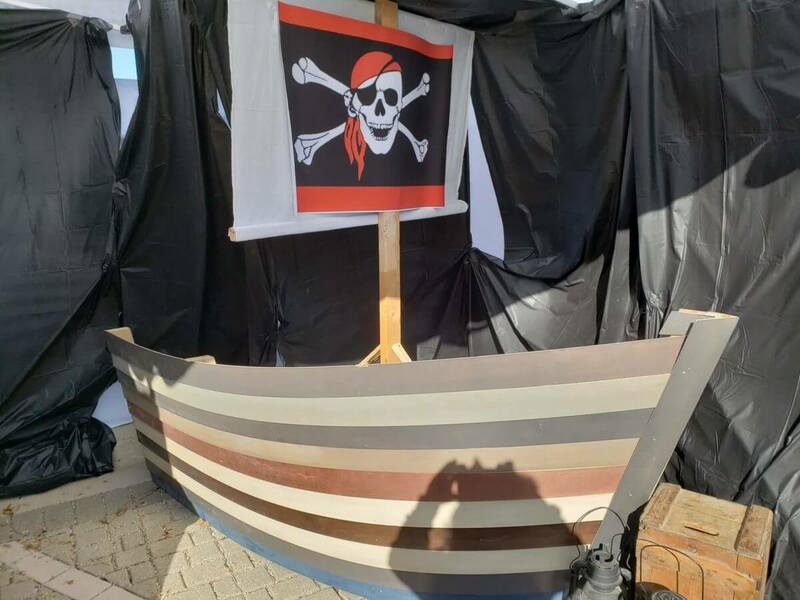 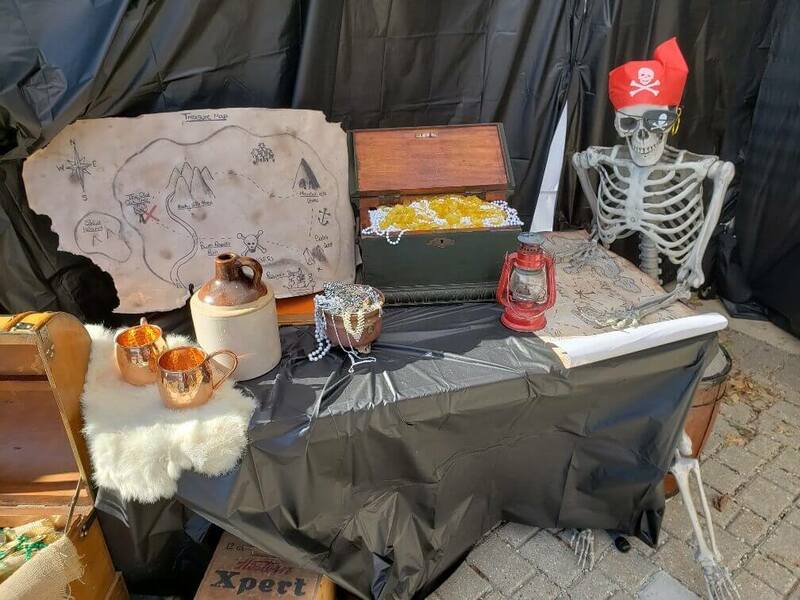 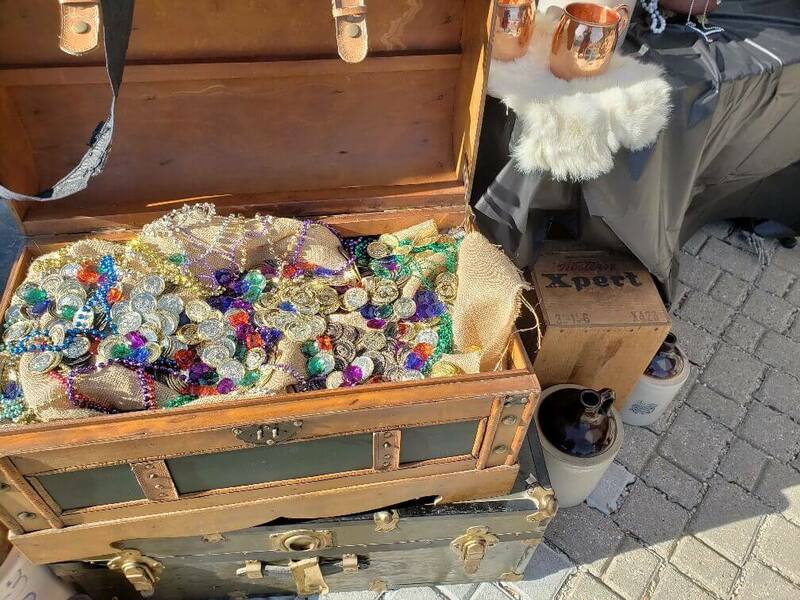 Bank 1st had buried treasure at Trunk or Treat in downtown West Union on October 21st, 2018. 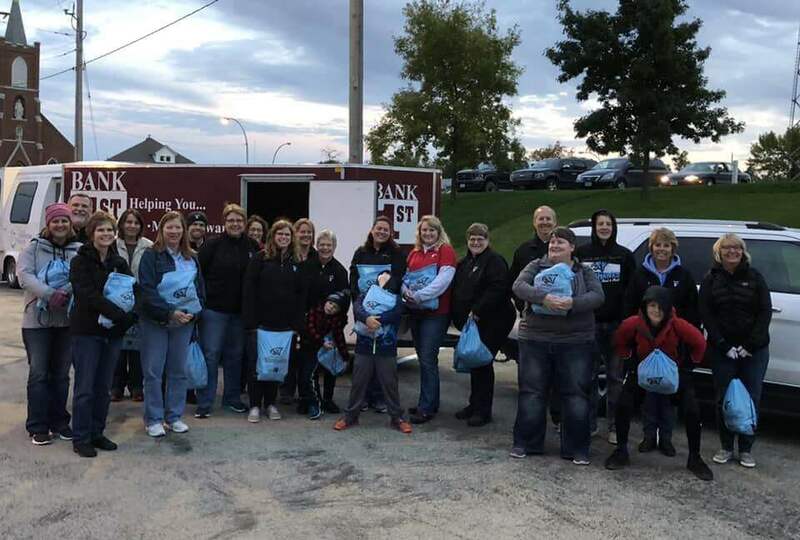 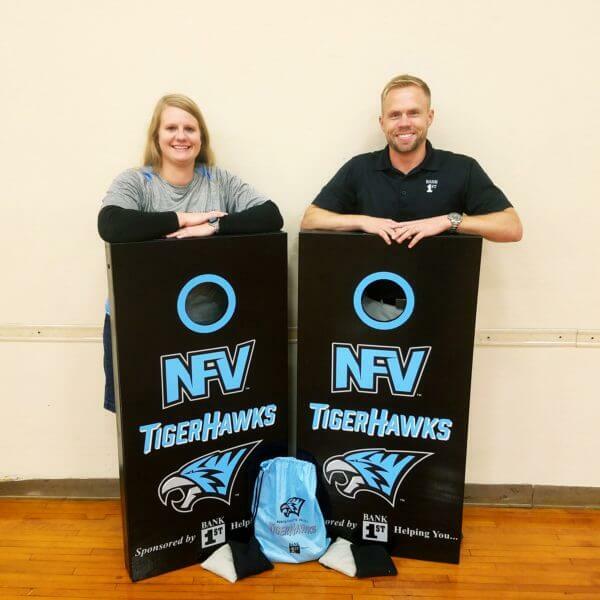 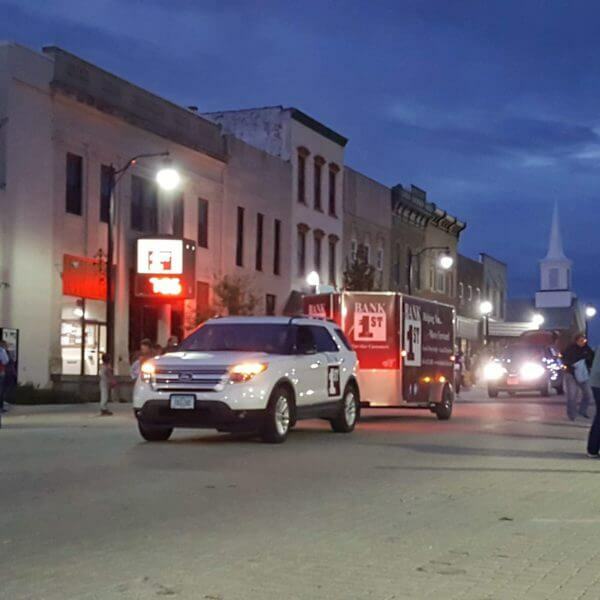 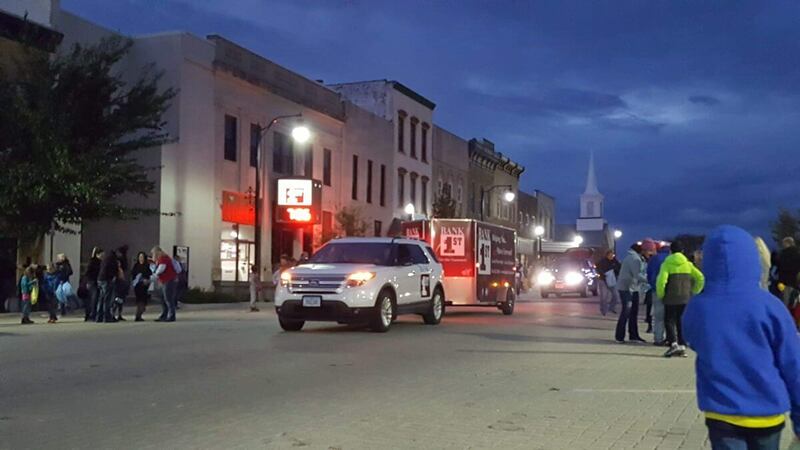 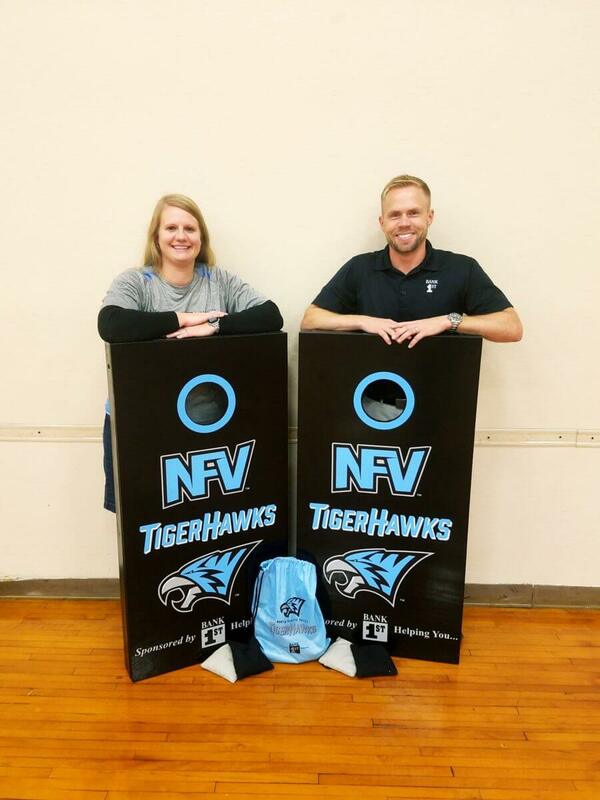 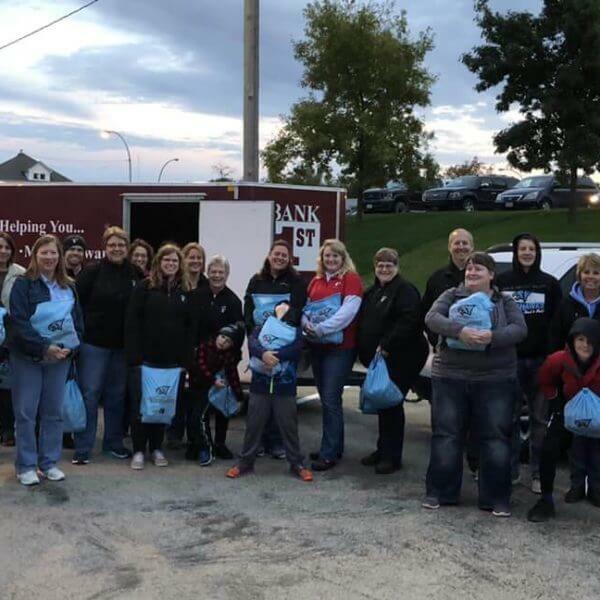 Bank 1st employees and family members enjoyed participating in NFV’s Homecoming Parade on October 4, 2018. 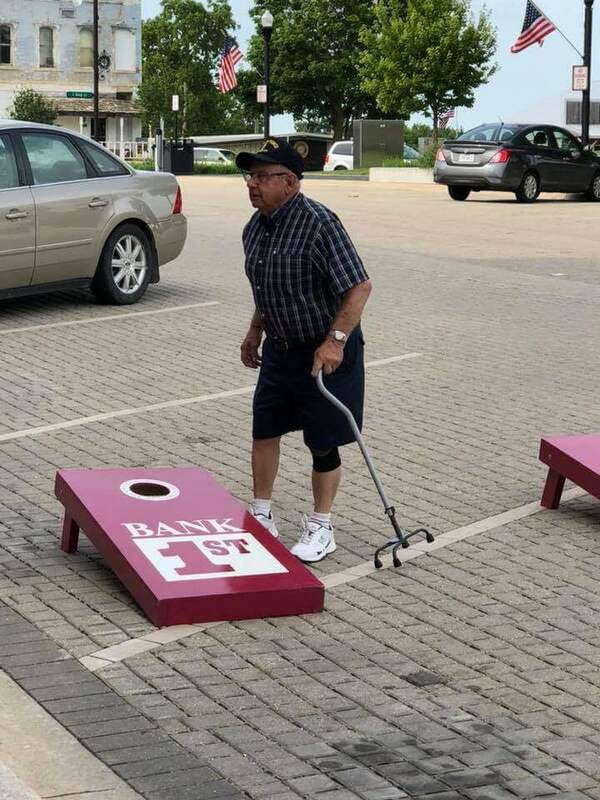 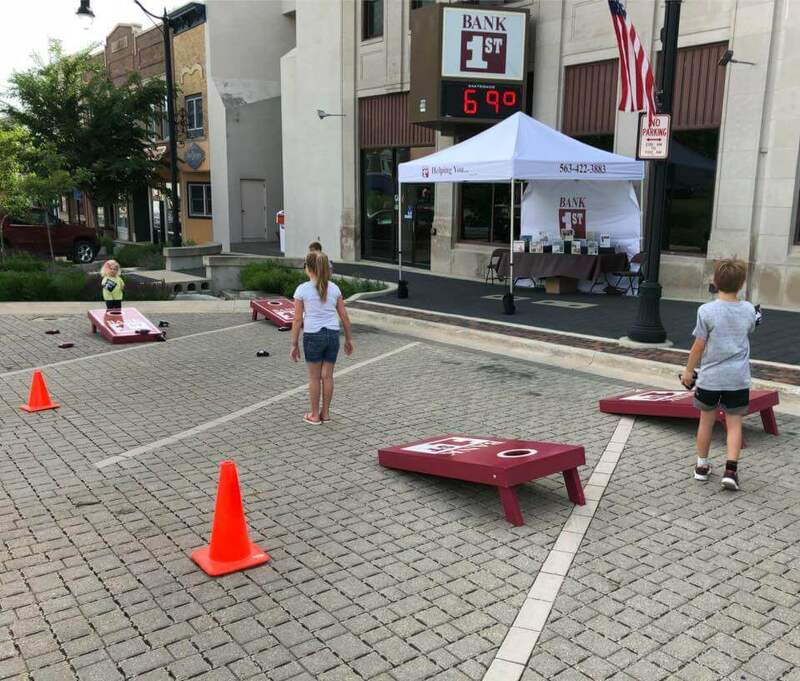 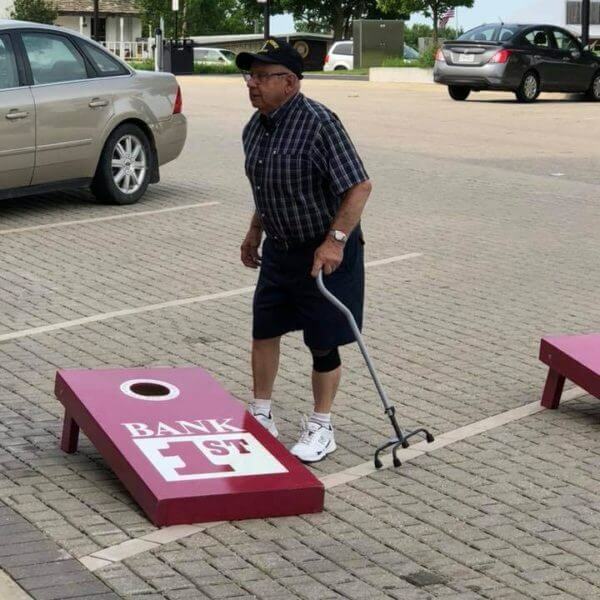 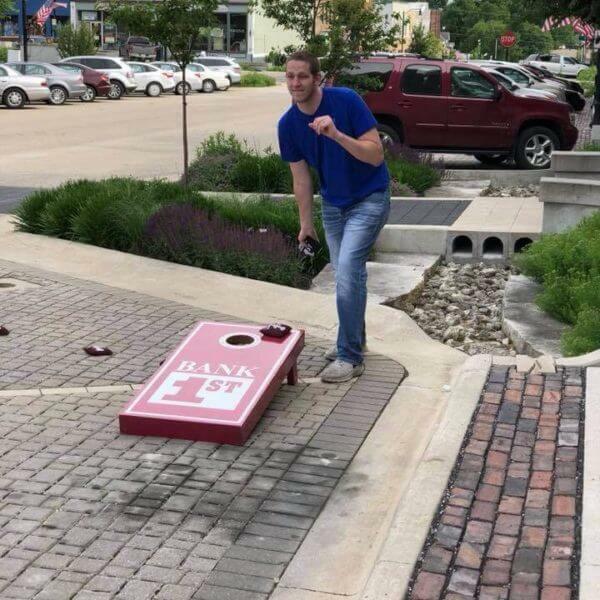 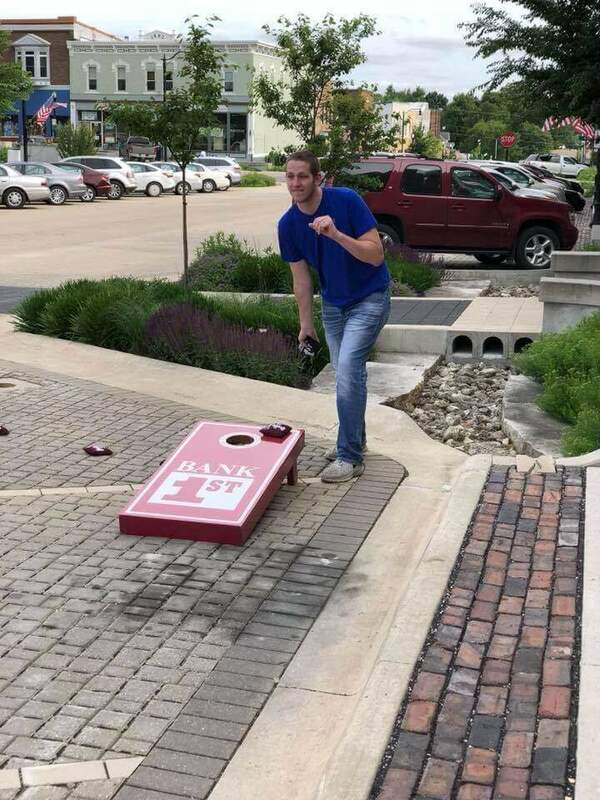 Bank 1st joined in on the fun during the West Union Block Party on June 14, 2018. 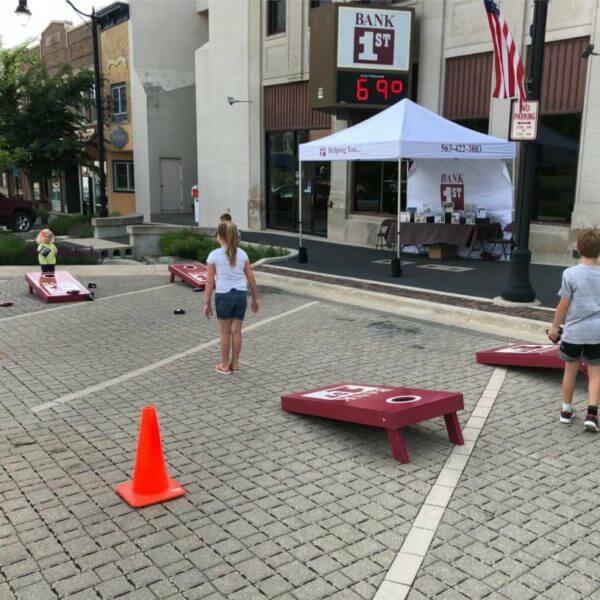 It was fun for all ages!